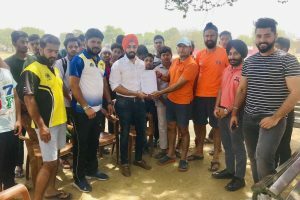 In the year 2013, Singh played in the Hockey India Junior National Championship as one of the youngest players in the tournament, and in 2017, he represented India in the 44 Pesta Hockey Indoor Hockey Tournament in Malaysia. 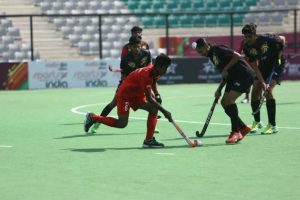 The Indian team will play their second game against Korea on March 24, while they play their nemesis and Asian Games Silver medallist Malaysia on March 26. 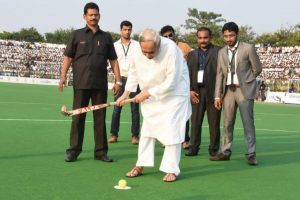 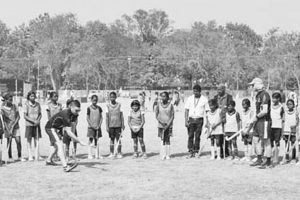 Sundergarh district will be the only one in the country with the largest number of astroturfs, he said while noting that it had contributed in a big way to Indian hockey. 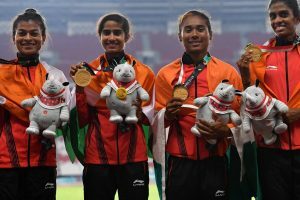 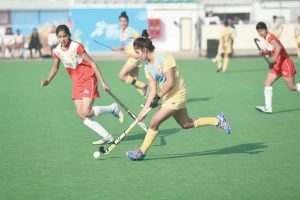 India outclassed Thailand 5-0 in the final Pool B match in the women's hockey competition at the 18th Asian Games here on Monday. 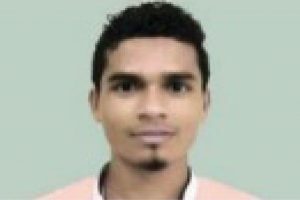 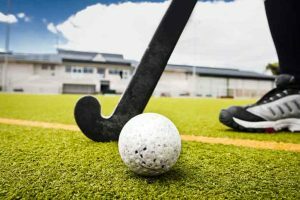 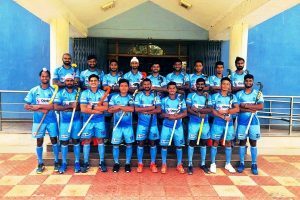 Continue reading "SAIL academy cadet selected for national hockey team"
16 teams -15 qualifying nations and hosts India- will battle it out for the top honours. 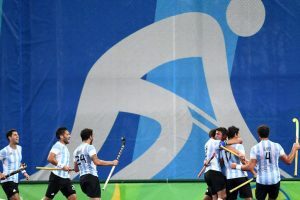 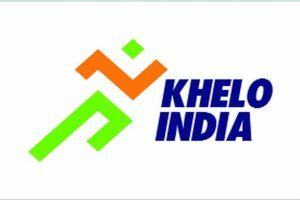 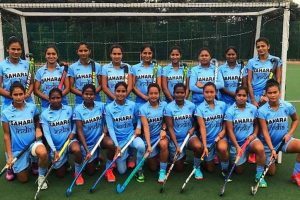 Continue reading "Odisha Govt to sponsor Indian hockey team"
Continue reading "Odisha beat Punjab in boys’ hockey final; Haryana takes girls’ gold at KISG"
Continue reading "Tata Steel holds Hockey meet with Australian coaches"
Continue reading "Jharkhand set to play final with Haryana in Girls Hockey of Khelo India"
Continue reading "Punjab,Chandigarh record second successive wins in Hockey competition of Khelo India School Games"
Continue reading "Hockey India names 33-member Women’s Players for National Camp"
Continue reading "Pakistan hockey coach resigns"
Continue reading "From obscurity to overnight fame, Argentina’s Olympic hockey tale"
India will next face a strong Malaysia in their last Pool A match on Tuesday.